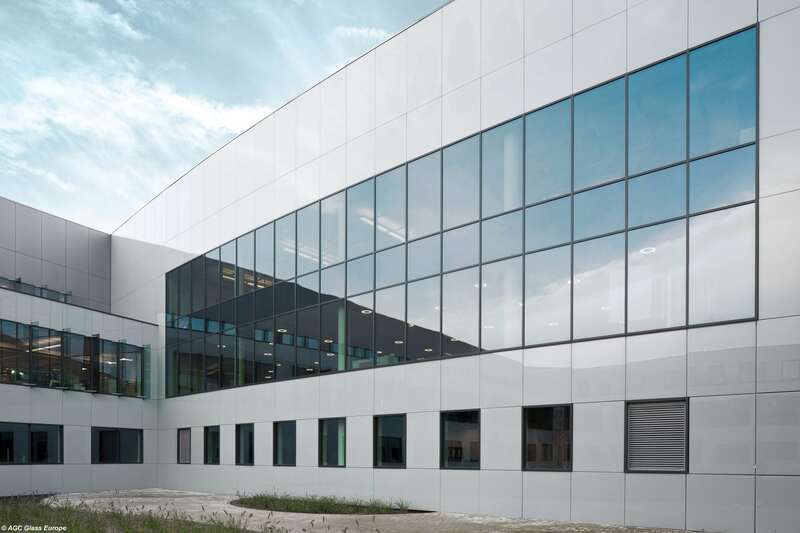 Creating sweeping curved facades and softening the harshness of sharp corners, curved glass provides both a unique appearance and a unique view. 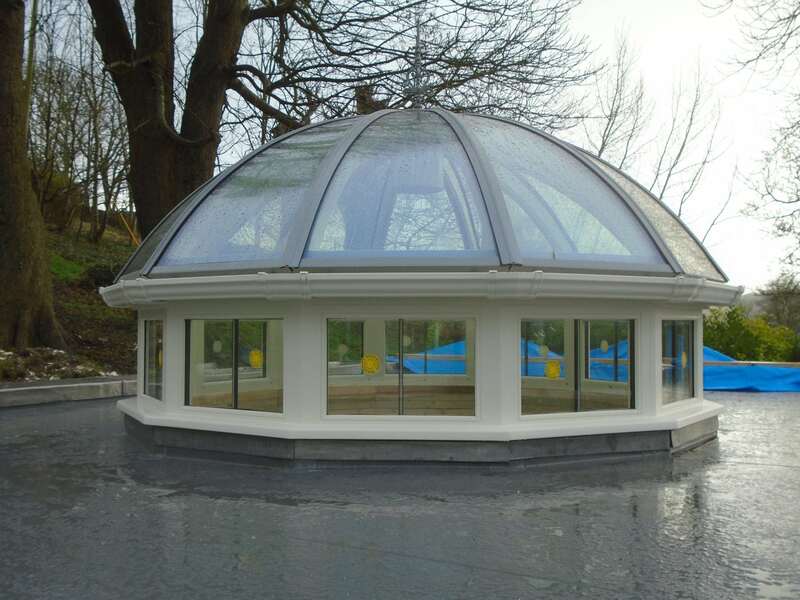 Curved glass has been successfully used in many applications including office buildings, restaurants, airports, shopping arcades for skylights, lift enclosures, domes, atria, arched walkways, curtain walling and replacement windows. 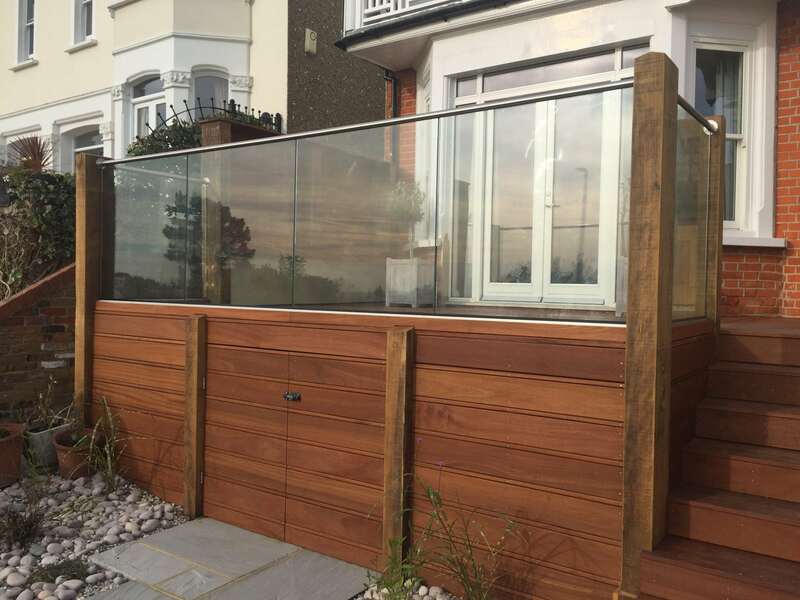 These are produced in annealed, toughened and laminated forms to the highest standards and with exceptional quality.